Established in 1949, Ewing Bros. Auto Body has been putting people's vehicles back together for over 60 years. 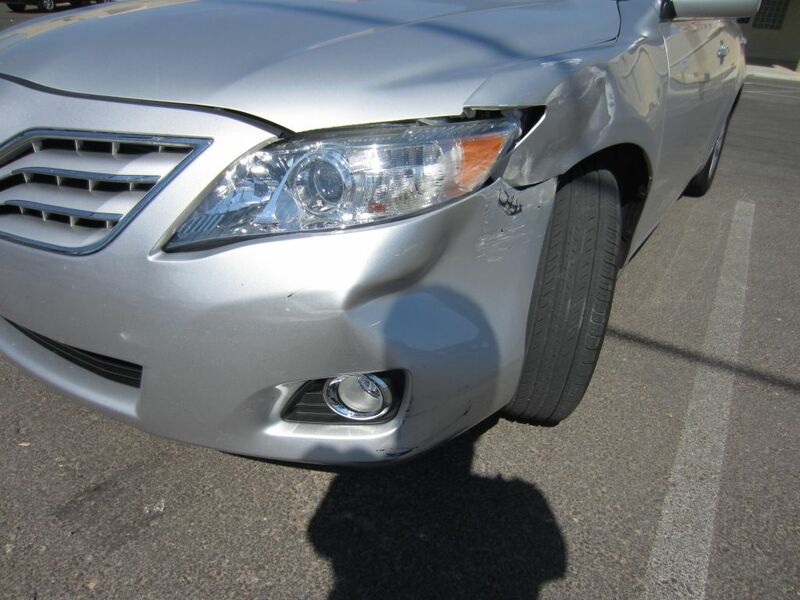 We specialize in major collision repair and frame alignment problems. All our technicians are highly skilled experts in their fields and are I-Car collision repair trained and certified. 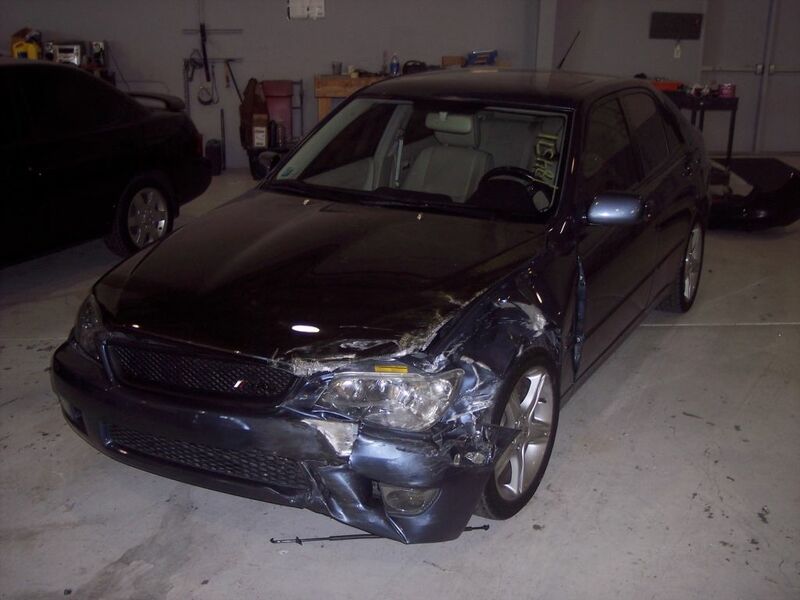 Ewing Bros. Auto Body works with all insurance companies and we'll work to assist you in the claims process. 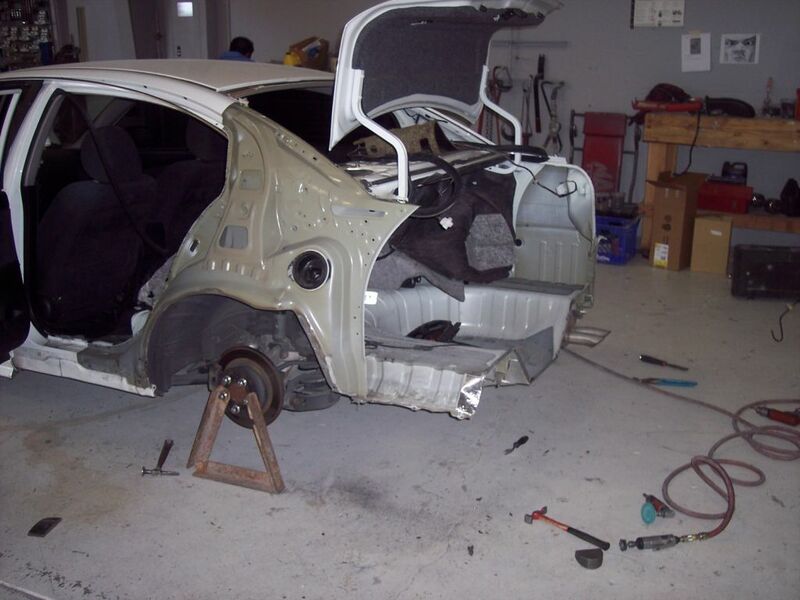 We promise to repair your vehicle back to the manufacturer's factory specifications. We're so confident in our skills that we guarantee our work with a lifetime warranty on all our repairs. By doing things right the first time, your vehicle is repaired correctly without unnecessary delays. We don't like surprises and know you don't either, but occasionally things happen and plans can change. Should a situation arise that needs additional attention, we'll let you know as soon as we do. Our customers demand to know what's going on with their vehicles and we're happy to tell them. We're in this together and that's how we do business. Discover what many Nevadans have known for over six decades. We'll treat you fairly and deliver a finished product you'll be proud to own and drive. Let us put our 60+ years of experience to work for you and get you back on the road quickly. We want you as a customer so call Robert Ewing today at (702) 382-9261 extensions 300 or 301, or email us at bodyshop@ewingbros.com to schedule a convenient time to meet for your free written estimate. We're centrally located at 1405 A Street, Las Vegas, NV 89106.